Last March at GDC, Sofar Studio's CEO Kjartan Pierre Emilsson was on stage to present how they created the magical feeling of summitting the Everest in their acclaimed VR Experience Everest VR. Photorealism was a key element to achieve full immersion. Pushing the limits of models, textures and shaders was the only solution while still trying to work within the constraints of UE4, while maintaining a high performance in VR. For the second time in 3 years, Graphine is nominated at the Develop Awards. The Develop Awards will take place on 13th July 2016.These are the most prestigious peer-voted awards in the United Kingdom. This year, Hideo Kojima will be awarded Development Legend's prize this year After bringing us the Metal Gear Solid Series, his upcoming production Death Stranding has been one of the most intriguing reveal at last E3 and we’re all eager to know what he’ll have to say. How many megapixels can you cram in one scene? With our Megalith tech demo we wanted to show the crowd at GDC 2016 how Granite can be used to stream PBR materials, and lots of them! This blog post talks a bit about the demo and how we put it together. If you want to try out Granite yourself, check out the free trial for Unreal here. Granite for Unreal 4.12 is out! Following the fast paced release schedule of the Unreal Engine, Granite for Unreal 4.12 is out and available in our source repository. The new precompiled engine and trial build will soon follow. 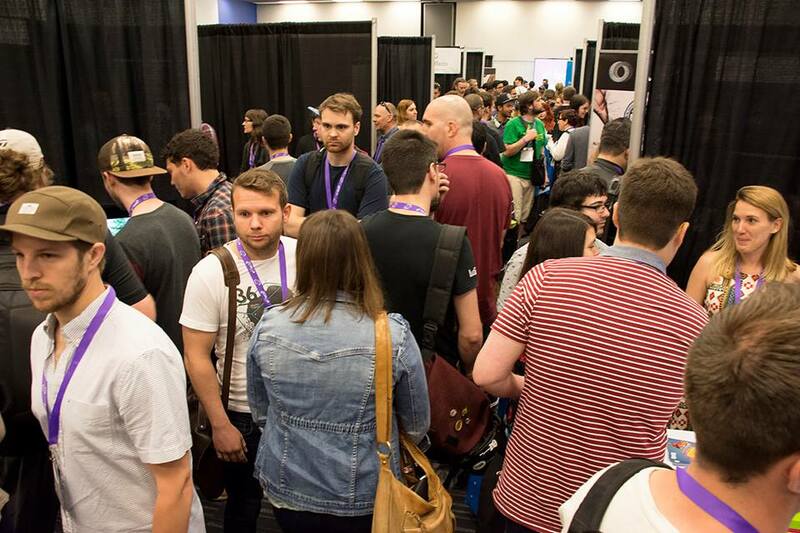 Last week we were in Montreal for the VFX and animation conference effects MTL. It was a great opportunity for us to mingle with our partners in one of the most buoyant places in the world for VFX and animation. With companies from Quebec and Ontario and British Columbia, Canada was well represented. We also met companies from the USA and even Mexico! It was a great opportunity to meet with existing and future Granite users.